Meet the New Gods, same of the Old Gods. 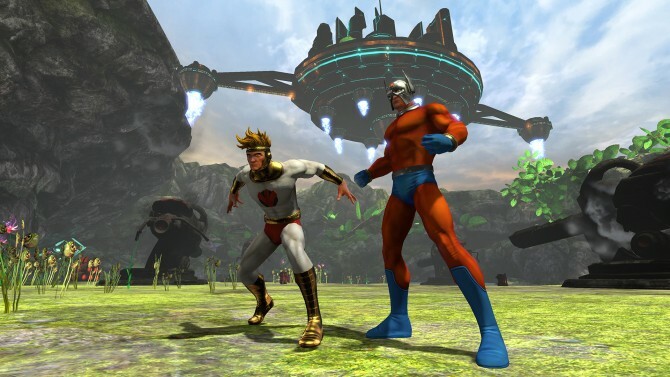 The New Gods need your help in the DC Universe Online’s newest expansion, Halls of Power Part II. 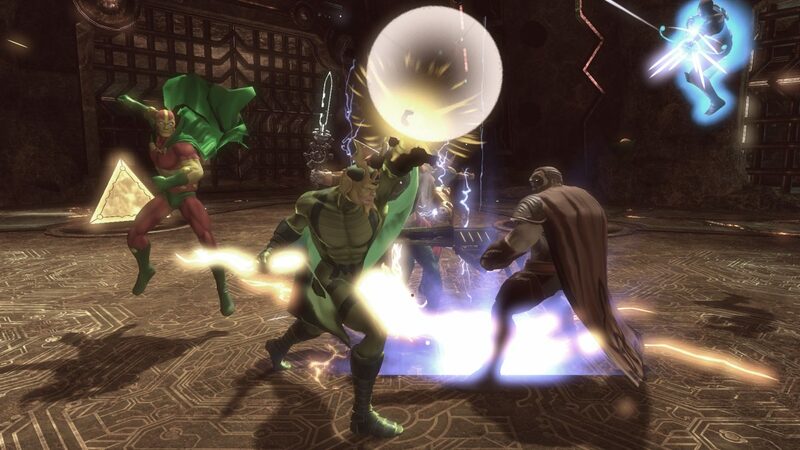 Creative Director Jens Andersen and Design Director Jesse Benjamin explain all the new fun powers coming to DC Universe Online’s Halls of Power Part II. The second part of Hall of Power takes us back to New Genesis where Darkseid is laying siege with his endless army of Parademons. Some familiar New Gods joining the fight include Orion, Lightray, Steppenwolf, Granny Goodness and the Furies. Daily Solo Bounty Missions on New Genesis – Players will be tasked with destroying or repairing Apokoliptian cannons and fighting Dreggs, Bugs and Parademons. 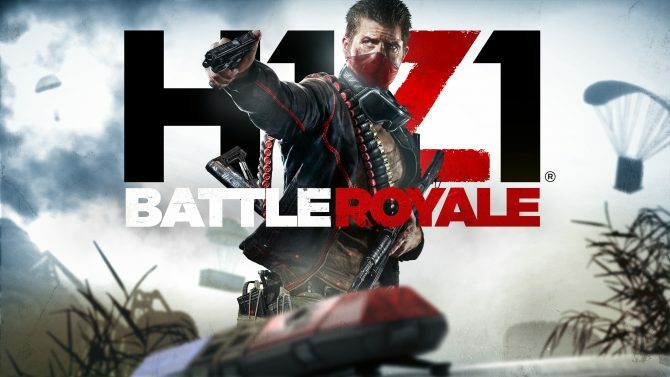 New Duos – Players will have access to two new Duo Missions, “Necropolis: Resource Recovery,” featuring Mister Miracle and Mantis, and “League Hall: Malfunction,” where players will take on Orion or Mad Harriet. 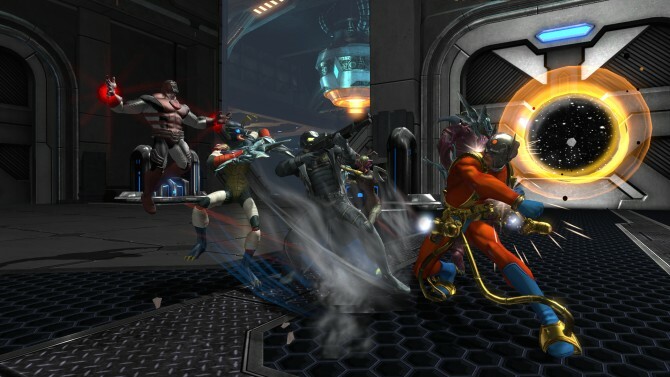 Four-Player Operation – In “Fatal Exams,” players must escape Granny Goodness’ brainwashing orphanage on Apokolips. 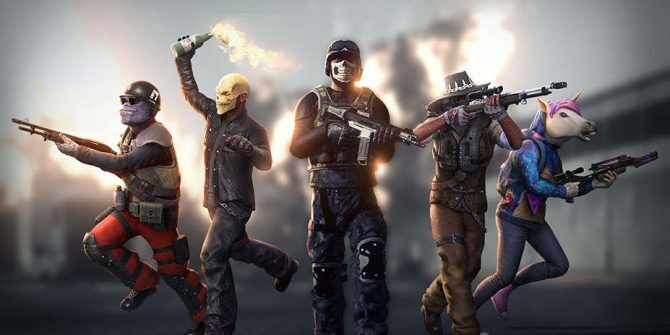 Eight-Player Raid – “Happiness Home” requires players to help Oracle and Calculator save Superman or Black Adam from Granny Goodness. Episode 14 also includes new player rewards such as New Gods- and New Genesis-inspired Base Items, Feats and Collections, and new high level gear inspired by Mister Miracle and Big Barda (Heroes), and Kalibak and Steppenwolf (Villains). 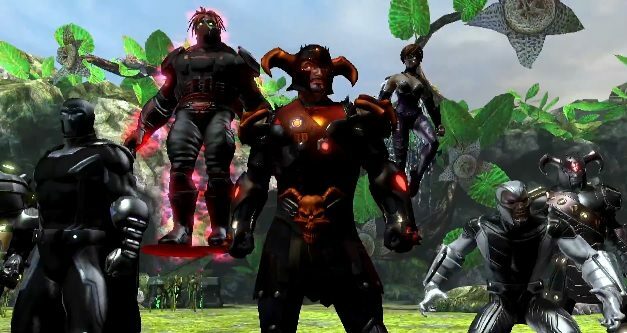 Halls of Power Part II hits DC Universe Online this Spring on PS4, PS3 and PC.